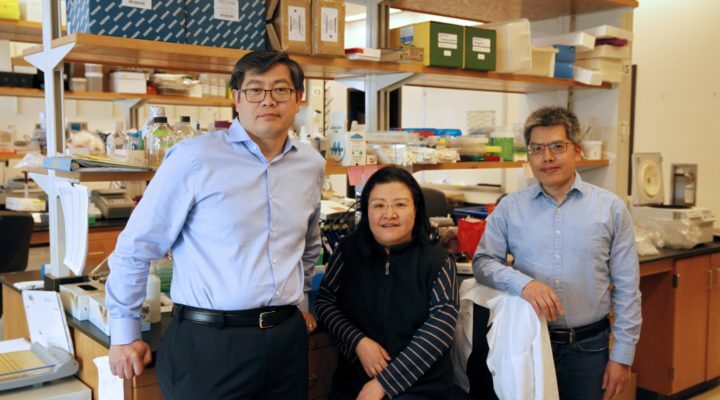 With a $90,000 grant from FRAXA Research Foundation awarded in 2018, Dr. Peng Jin and Dr. Juhnee Kang at Emory University will develop and analyze Fragile X brain organoids to understand the disorder and identify treatment targets. With a $90,000 grant from FRAXA Research Foundation, Dr. Peng Jin’s team from Emory University School of Medicine found that Fragile X causes an increase production of new cells, so they tested large numbers of drugs to find those that can correct this. This high throughput drug screen uses neural stem cells from Fragile X knockout mice to identify small molecules which may be therapeutic in Fragile X.